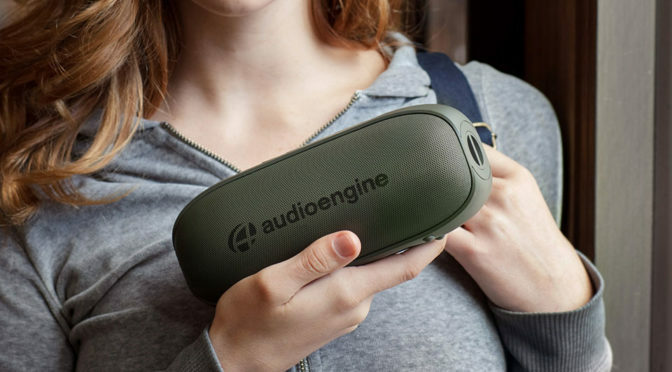 Little known audiophile speakers maker, Audioengine, has just announced that it is going portable, starting with this: Audioengine 512 Portable Speaker. 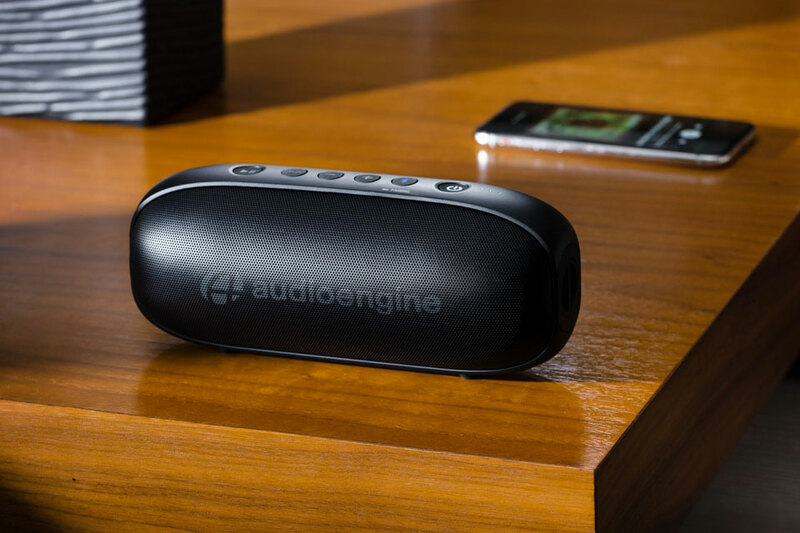 Audioengine claims 512 is a portable speaker that boasts excellent sound, long-range wireless audio streaming, and an impressive battery life. 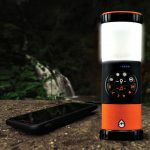 It is fast and easy to setup, offers up to 100 feet (30 meters) of wireless range, packs a rechargeable lithium-ion battery with up to 12 hours of battery life, and comes with auxiliary audio input to accommodate non-Bluetooth-enabled devices. 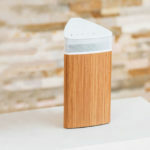 The pill-shaped speaker’s custom full-range transducers (2-inch woofers), and a 3 by 1.75-inch passive radiator are bolstered by a built-in Class D amplifier to offer 20 W RMS (or 10 W RMS per channel). 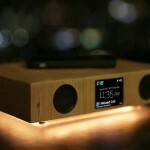 It has the latest Bluetooth technology, i.e. Bluetooth 5.0, and supports SBC Bluetooth codec and A2DP and AVRCP Bluetooth profiles. 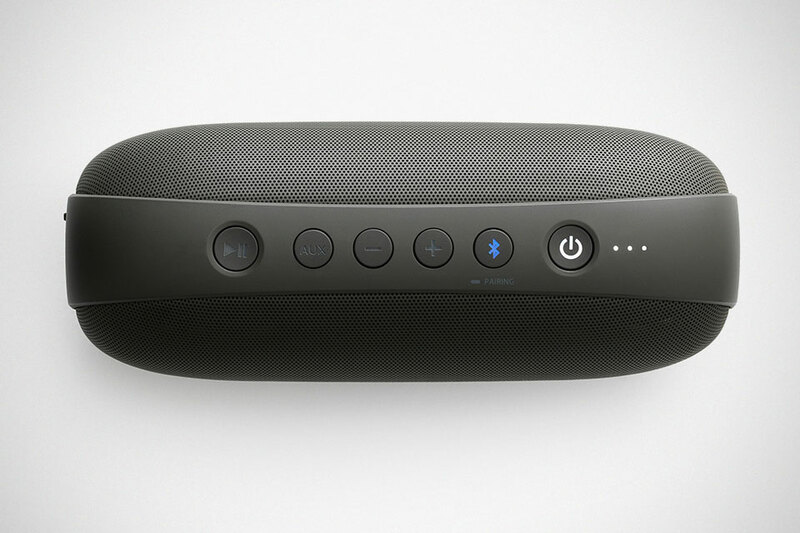 As expected of such type of speakers, it has physical buttons for music control and pairing lined on top of the device, on a band-like design and sports grills on both the long sides. 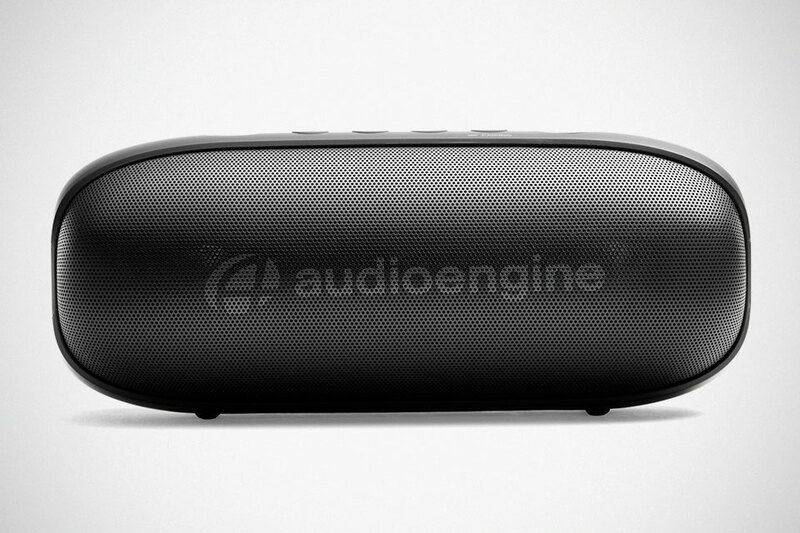 TBH, it looks like yet another Bluetooth speaker, but that is not to say it isn’t pretty. It is, like most of Audioengine products. 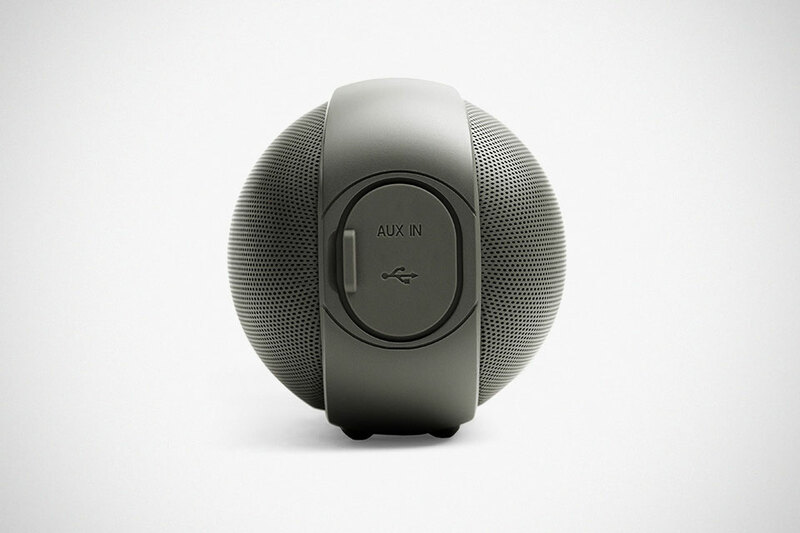 Personally, I have pair of desktop speakers and a sub from them, and if you ask me, the sound is pretty up there with the big guys. 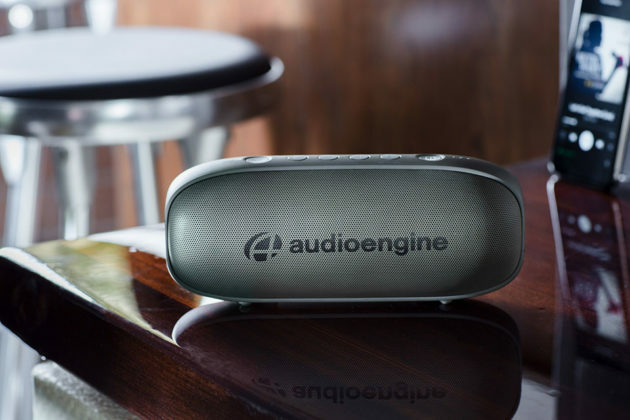 With Audioengine 512 Portable Speaker, it promised to deliver “tight, firm bass, solid midrange, and clean, singing highs.” Like I have said, these guys know their job. If you are up for it, you can pick up the Audioengine 512 Portable Speaker off Audioengine website and over 400 authorized worldwide resellers for $169 a pop. Available in choice of Black or Forest Green colorways. P.S. Forest Green is absolutely dope! 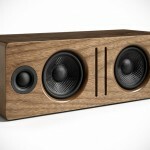 All images courtesy of Audioengine.